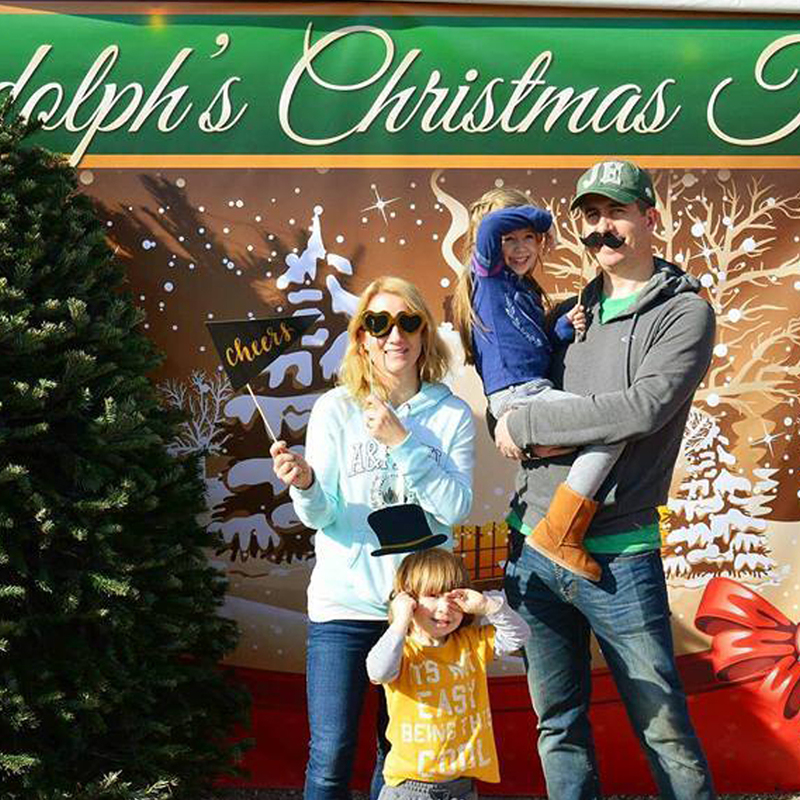 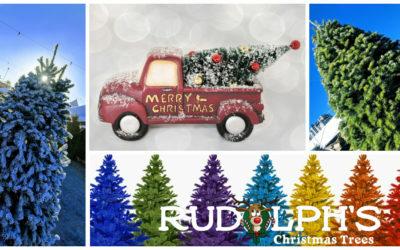 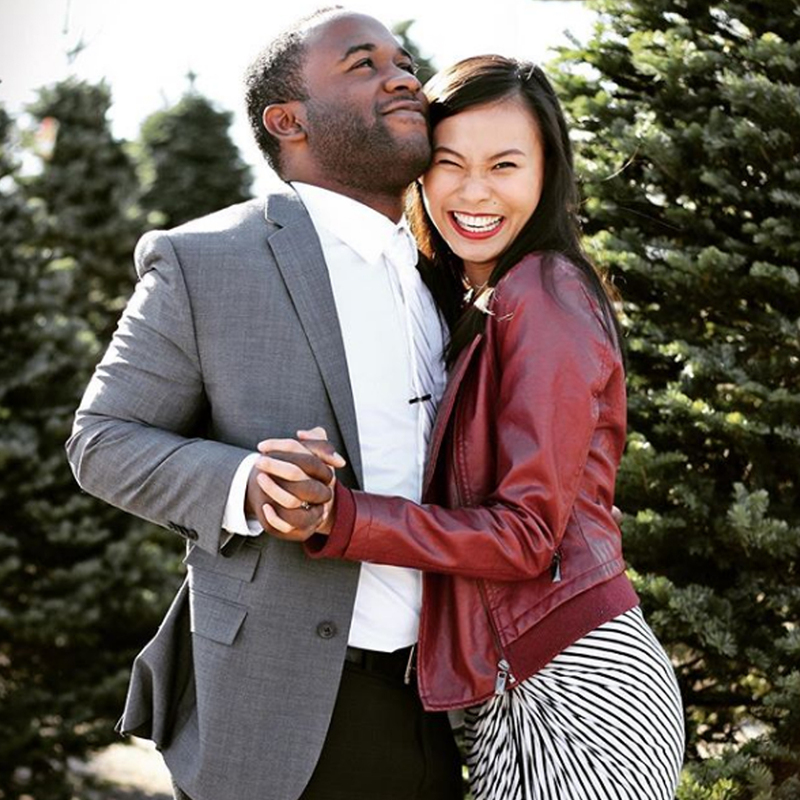 Rudolph's Christmas Trees | Las Vegas, NV | Now with 5 convenient locations to serve you! 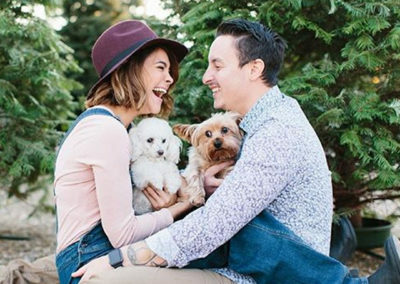 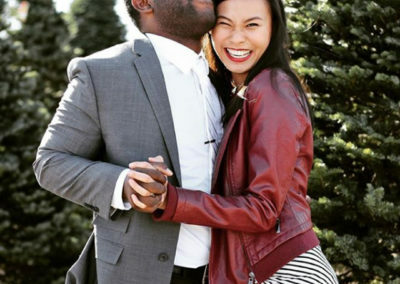 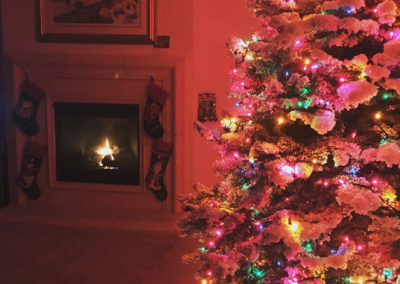 November 23rd Through December 23rd. 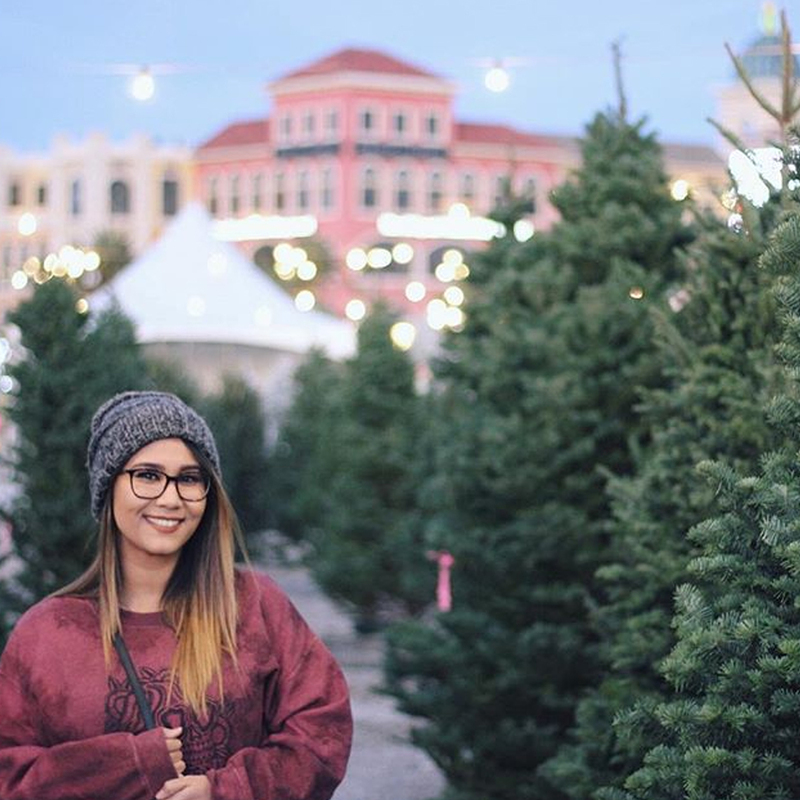 Our Hours are Daily from 10am-9pm. 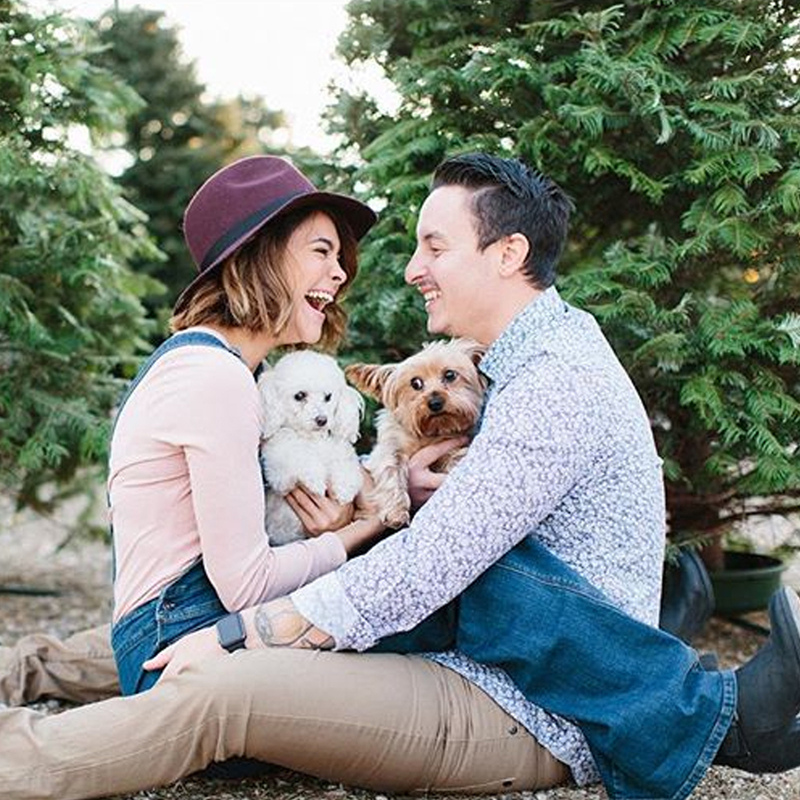 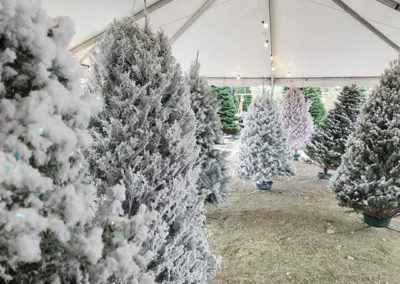 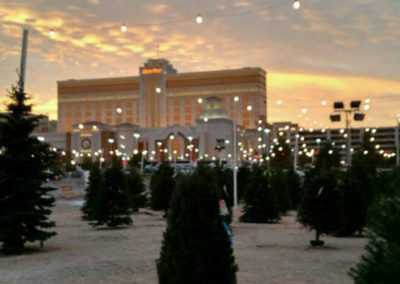 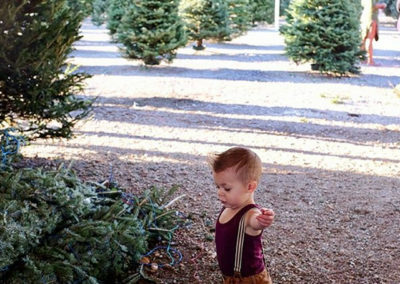 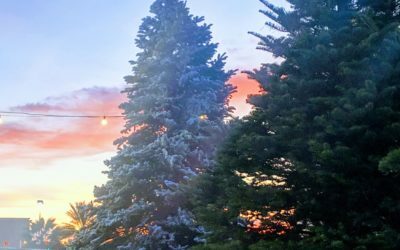 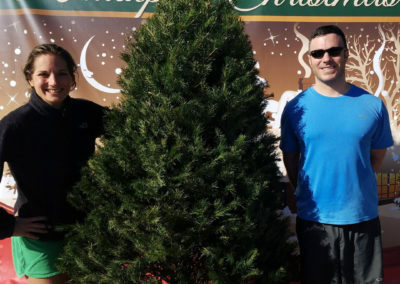 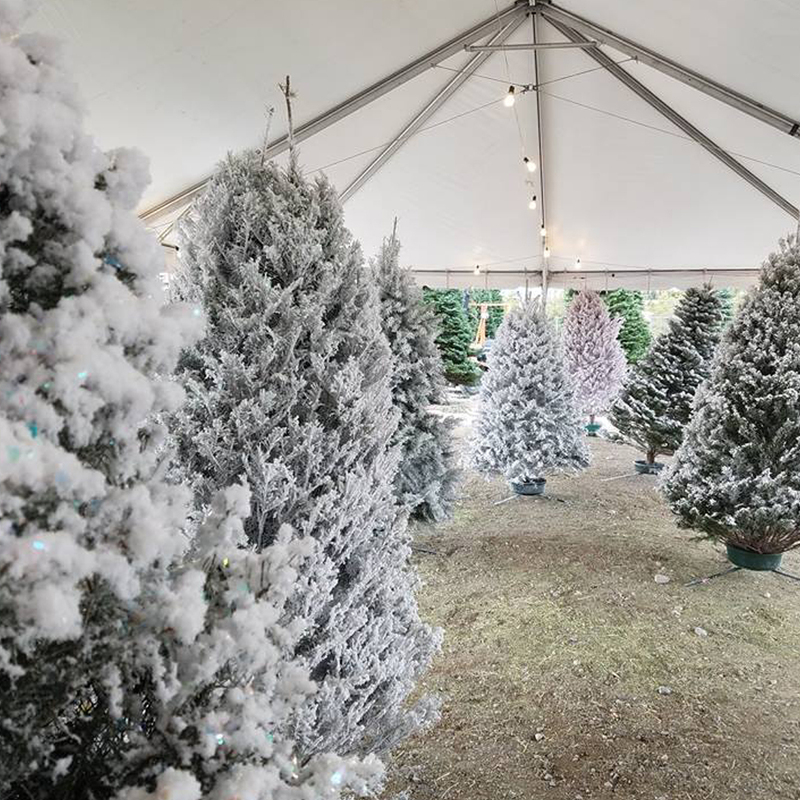 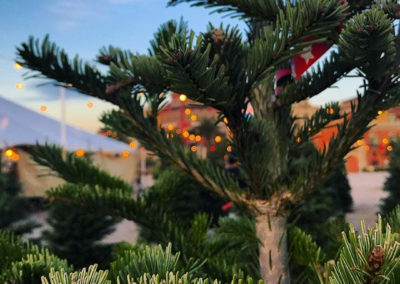 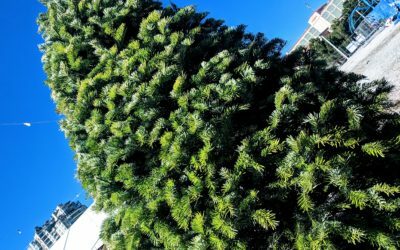 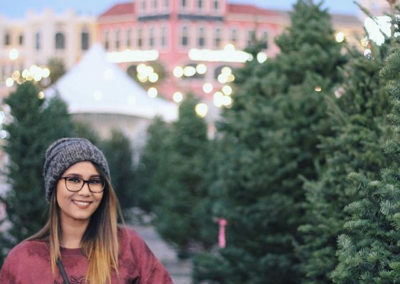 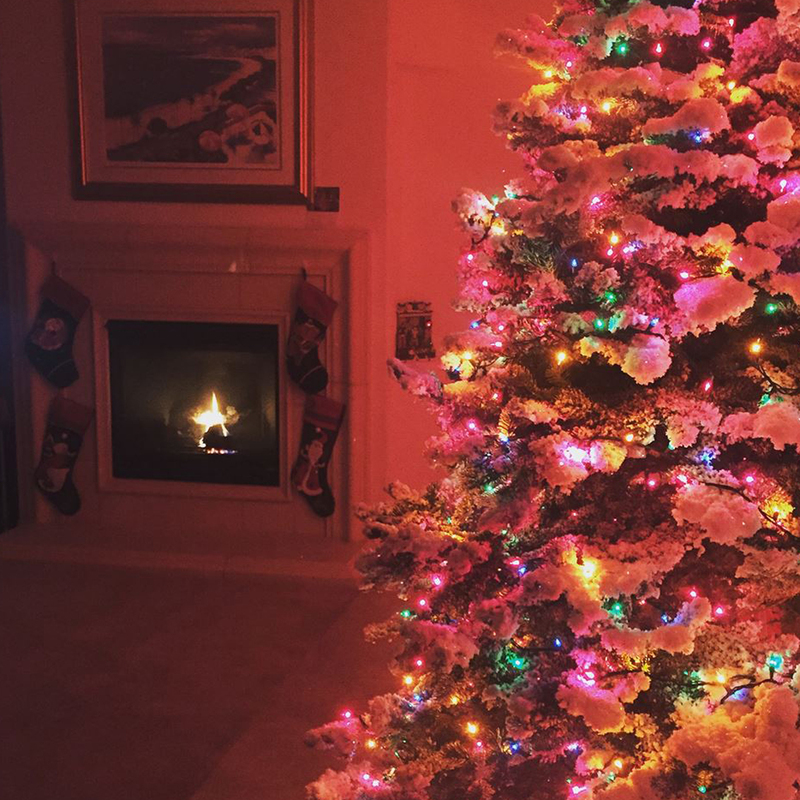 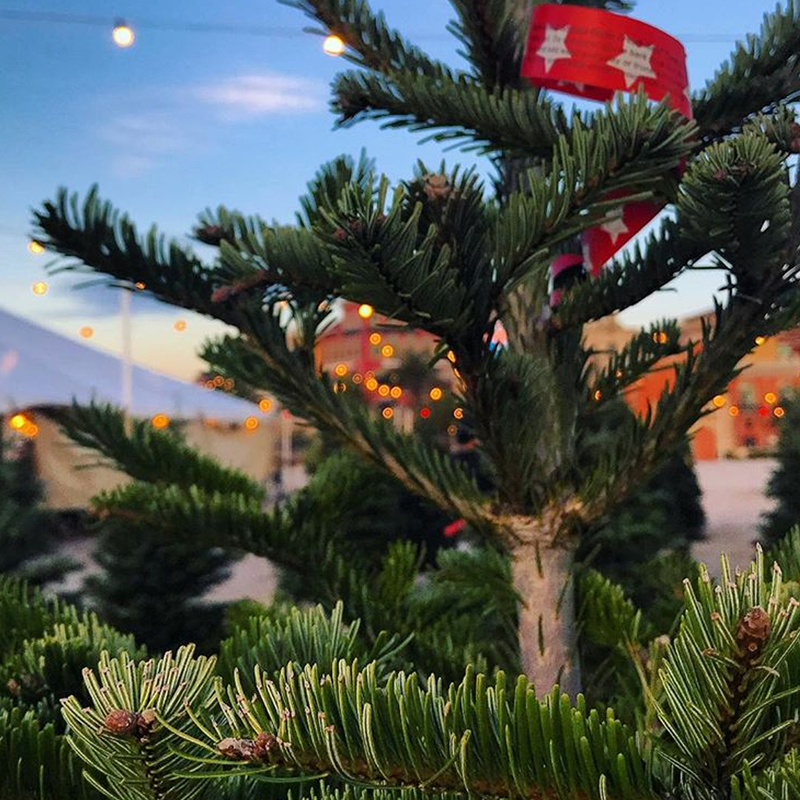 We Offer a Variety of Trees that produce Fragrant, Vibrant Needles, with Stiff Branches, Our Douglas Fir, Nordmann , Fraser Fir, Grand Fir, and Noble Fir Trees are hand selected to be the best Christmas Trees across the Las Vegas Valley. 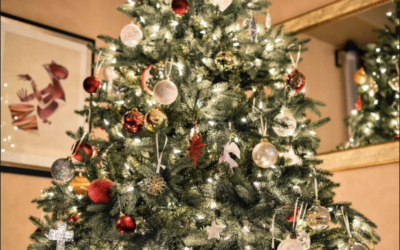 View our Tree Info Section with the Descriptions of each of our trees! 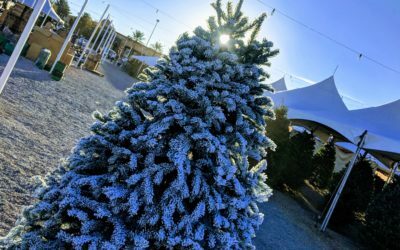 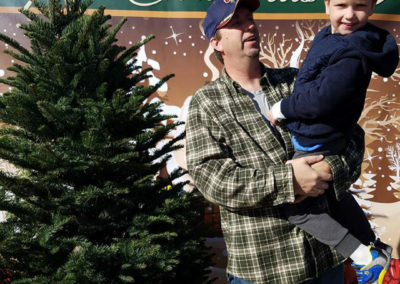 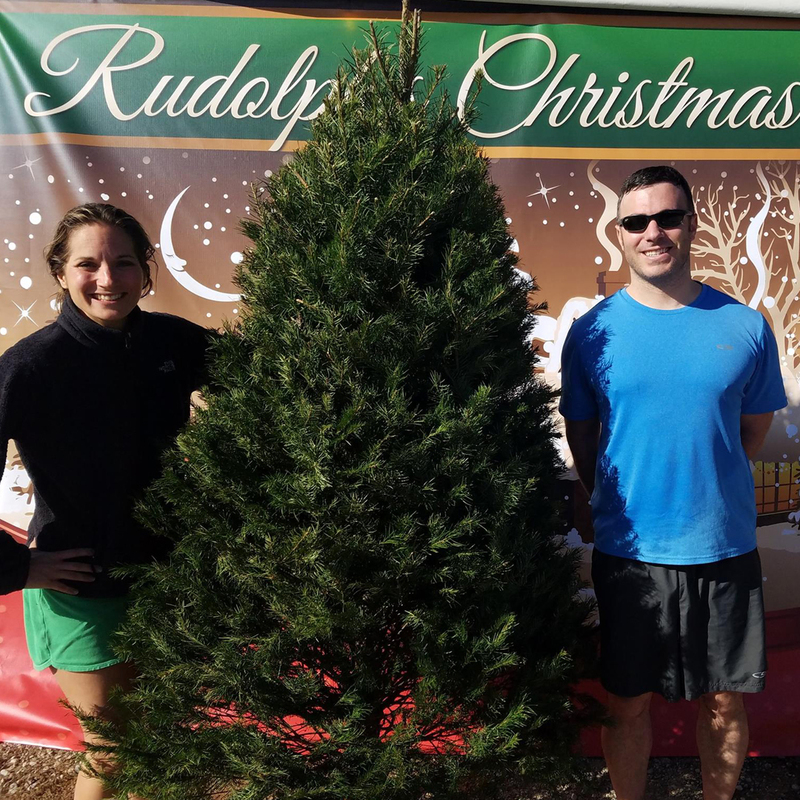 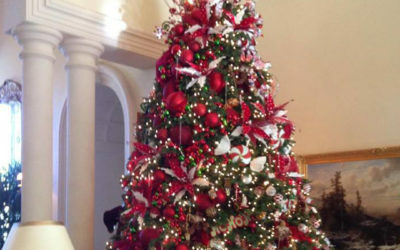 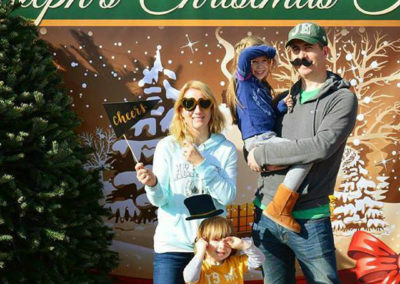 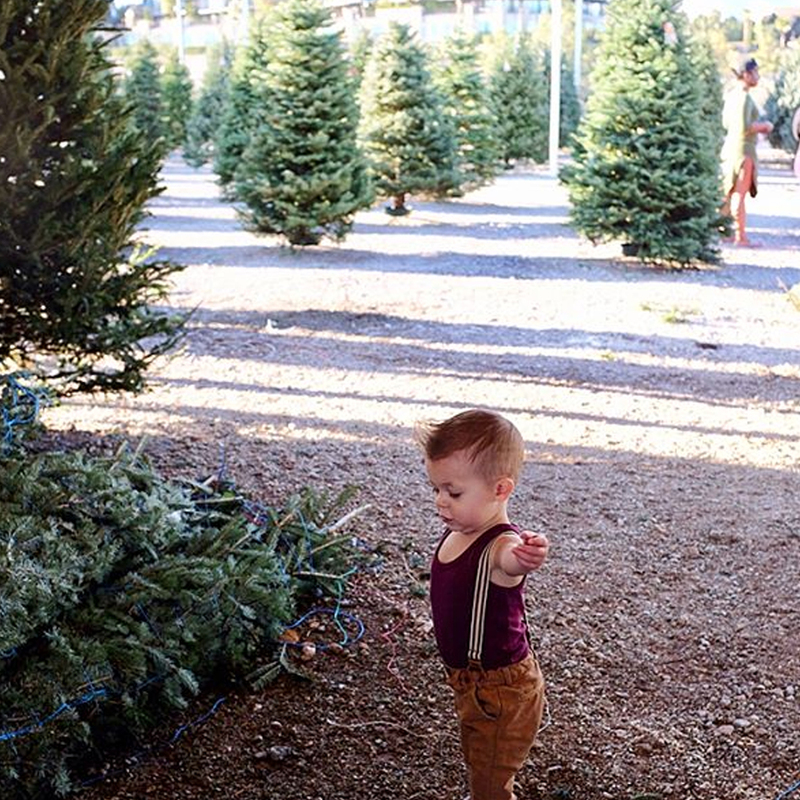 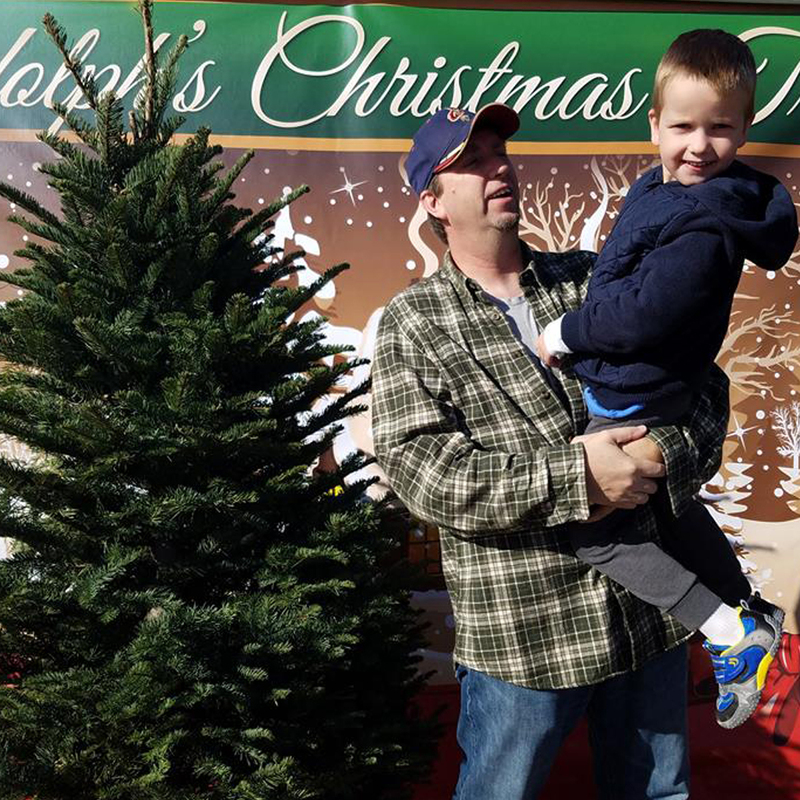 Big Christmas Trees Only at Rudolph’s Christmas Trees Boca Park in Summerlin. 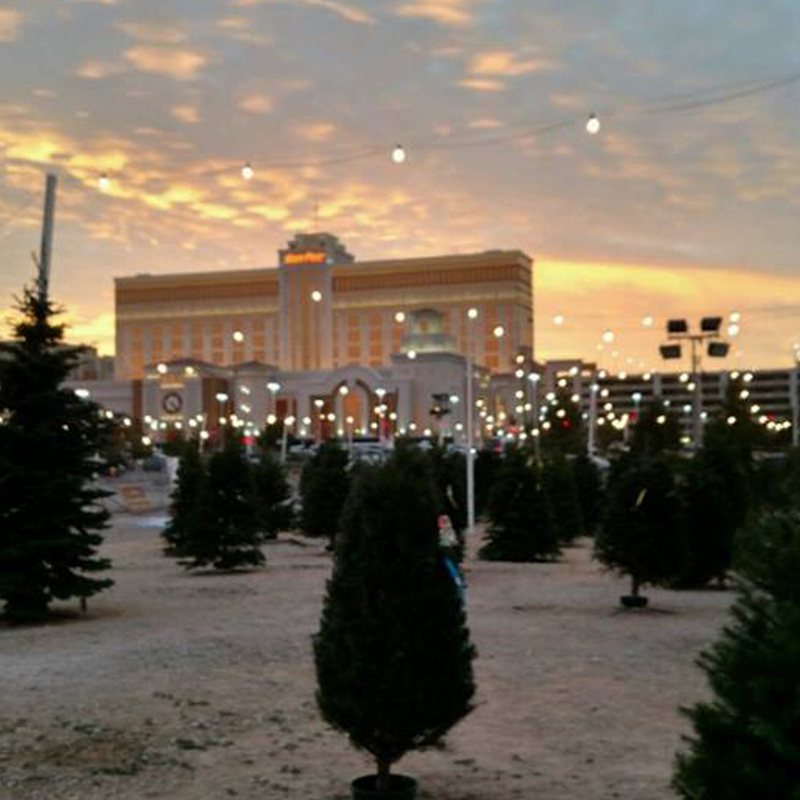 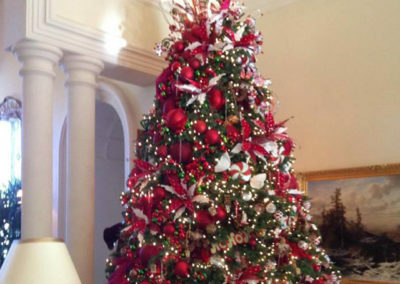 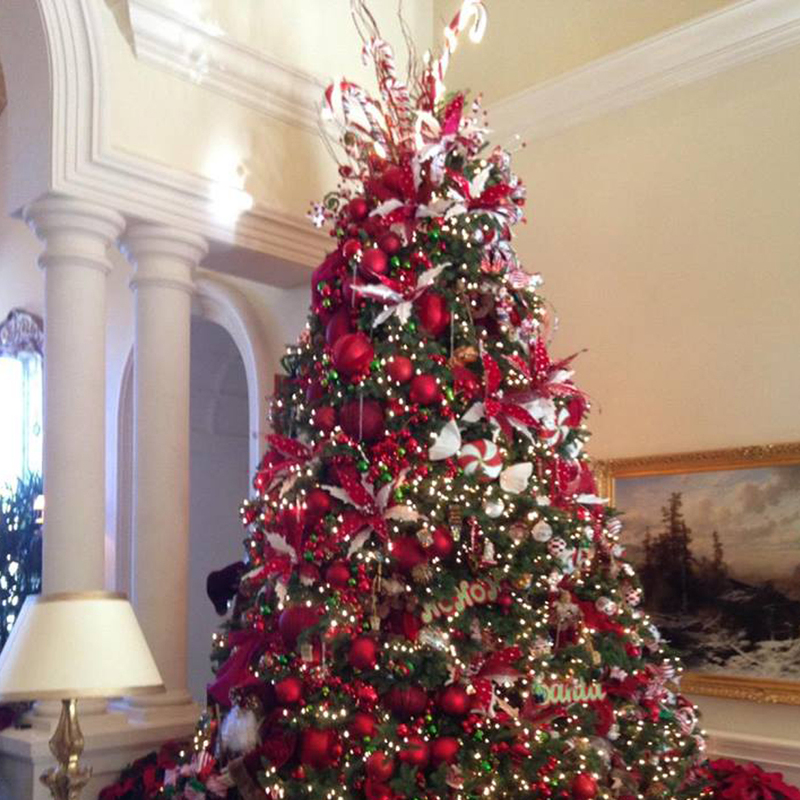 We Offer Christmas Tree Delivery and Setup All Over Las Vegas! 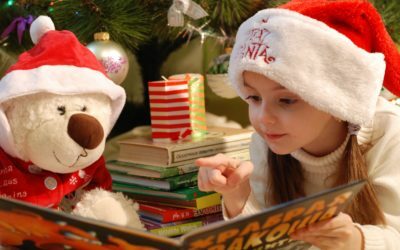 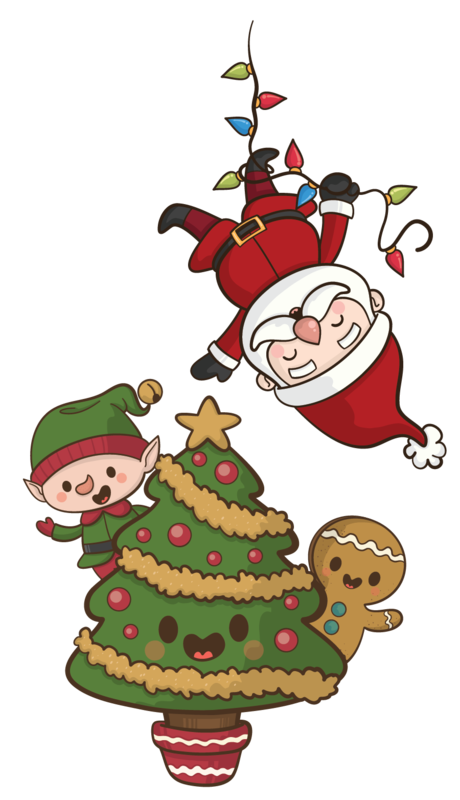 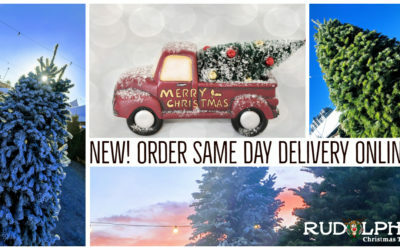 Get up to date news from Rudolph's about deals, information, and upcoming events, etc.